China’s latest record-breaking Singles Day sales event has marked the emergence of biometrics as the leading form of payment, with Alipay expecting its integration with the Internet of Things (IoT) to eventually dispense with the need for mobile devices to conduct transactions. The consumer festival held on 11 November saw a record-breaking USD$30.8 billion in sales within a mere 24 hour period, cementing its position as the world’s biggest sales event just nine years after its trademarking by Alibaba. In addition to unprecedented sales levels, this year’s Singles Day was also distinguished by the emergence of biometric technology as a primary channel of payment according to a report from Securities Journal. Fingerprint and facial recognition was the most popular form of payment on Tmall, accounting for a 60.3% share. Data from Alipay further indicates that mobile devices have emerged as the dominant channel for e-commerce transactions. While five years ago over 75% of Alipay customers made their e-commerce transactions on Singles Day via computers, by 2018 the use of mobile phones to make payments has become the first choice for nearly 100% of shoppers. Alipay president Ni Xingjun (倪行军) points out that the widespread popularity of biometric payments channels means that in another five years Chinese shoppers may not even need to use their mobile devices to complete transactions. In 2011 Alibaba began to pursue concerted research into retina and fingerprint recognition, yet efforts to bring research to the application stage was restricted by the limitations of cameras installed in ATM’s and PC’s at the time. In June 2014 Alibaba launched fingerprint-based payments via Huawei’s Mate 7 mobile phone, four months ahead of Apple’s unveiling of TouchID biometrics via the iPhone 5s in the United States. The deployment of biometric payments in China arrived just as mobile phones rose to the fore as a payment channel for consumers. While mobile accounted for a mere 24% of Alipay payments on Singles Day in 2013, this figure had risen to over 70% just two years subsequently, before hitting almost 100% in 2018. The use of mobile devices for e-commerce transactions has dramatically expanded Alipay’s user base, from 300 million three years ago to 700 million at present. Analysts expect facial recognition to emerge as a key form of biometric payment at Chinese consumer sites in future, since the technology made its debut at a Kentucky Fried Chicken in September 2017. 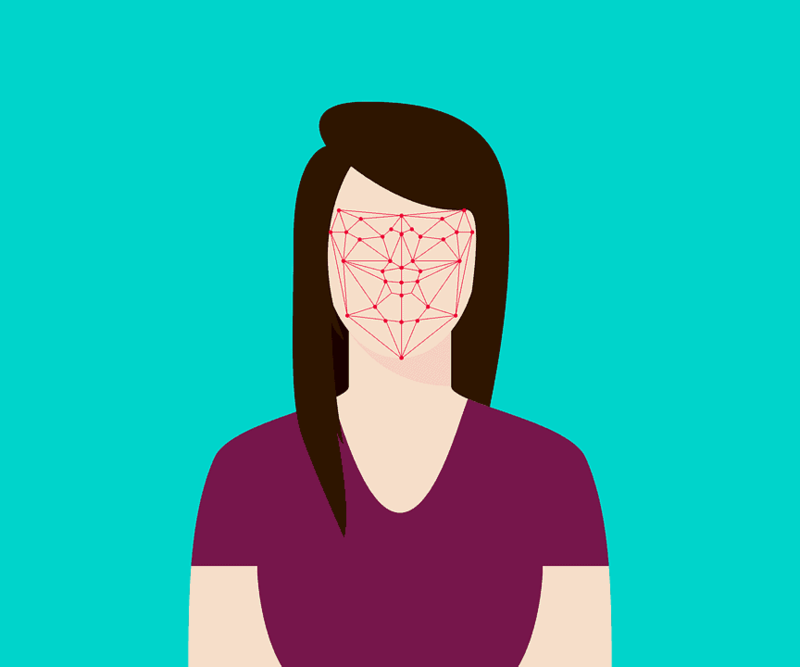 Around one million facial recognition devices have since been installed in 100 cities around China, at retail sites including pharmacies, supermarkets and convenience stores. Over one million consumers have made use of Alipay’s facial recognition technology to make payments or withdraw cash at sites including supermarkets and restaurants, helping to alleviate queues and wait times during peak periods. According to analysts a single facial recognition machine installed at a sales point in a frenetic first-tier Chinese city like Shanghai or Beijing can help businesses to save at least 100,000 yuan each year. This entry was posted in Fintech and tagged Chinese facial recognition technology, Chinese fintech, Chinese internet of things, Chinese mobile payments, Singles Day. Bookmark the permalink.